The Alliance promotes policies that will help end homelessness. These policies, in both the Executive and Legislative branches, incentivize practices that are the most effective, and provide additional funding and other support to those practices. Why is Policy Work Important? 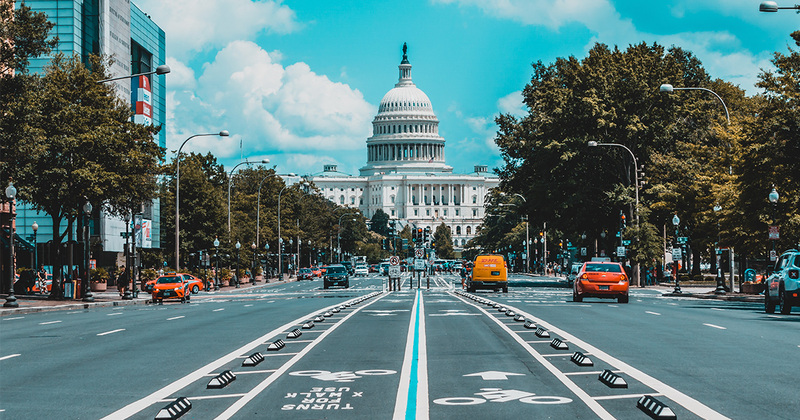 The Alliance believes that ending homelessness requires effective policy development and implementation at the federal, state, and local levels. The Alliance uses data and research, and deep familiarity with the way programs work on the ground around the country, to determine what policies will have the greatest impact for the amount of time, money, and effort invested. This practical and data-driven approach leaves policymakers with the understanding that investing in solutions to homelessness produces significant, measurable results. Looking at needs around the country as well as existing opportunities, the Alliance identifies policy priorities and seeks to move them forward. Working with national and local partners to engage them in policy activities that work toward the collective goal to end homelessness. Promoting nonpartisan approaches that cross ideologies and building upon the common commitment to a solution. Supporting approaches that work, based on research and practical knowledge from the field.